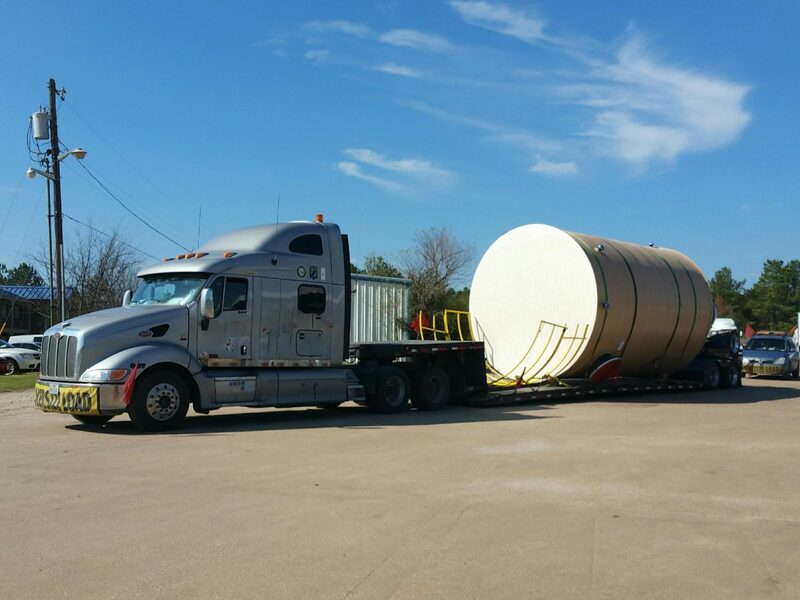 • 22’ long, 14’10” wide, 15’ high tank that moved from MO-TX. 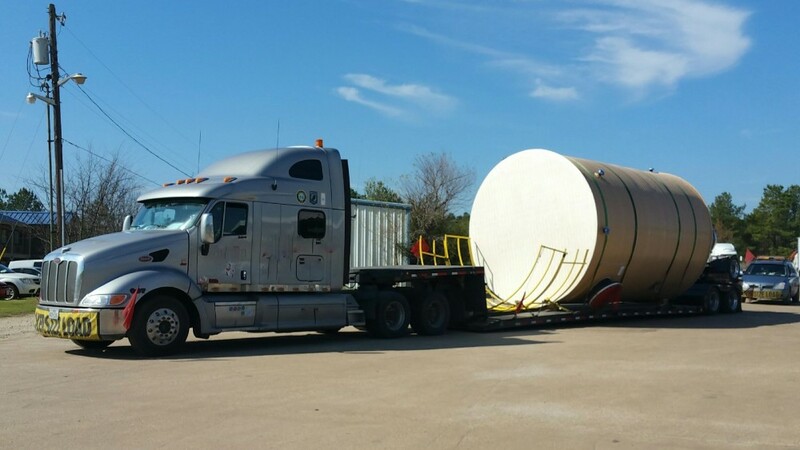 • Superload that required route surveys, escorts, pole cars, utility trucks, and permits. • We had to meet a crane appointment for offload in TX with potential crane charges. • Coordinating with states, survey companies, and permit departments to get all paperwork back in time for a crane appointment offload. • Built and followed communication plan. • Used MacroPoint Tracking to trace and track driver during transit. • Shipment made it to the location on time.